Camarillo is currently the founding Director/Principal of the Luis Valdez Leadership Academy, a new college-prep charter high school in East San Jose, managed by the Foundation for Hispanic Education. Through education, Camarillo’s father and hero, Professor Al Camarillo, was able to break the cycle of poverty in his family and open countless doors for students and faculty at Stanford University and beyond to explore the history and identity of Mexican-Americans and other ethnic Americans. His example inspired Camarillo to work tirelessly for the past 14 years to enhance the educational opportunities for young people from disadvantaged urban communities throughout California. 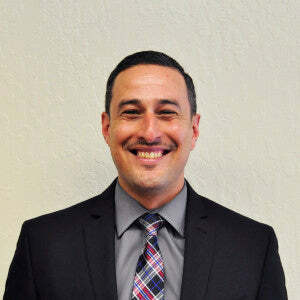 After graduating from the University of Pennsylvania, Camarillo entered the classroom as an 8th grade U.S. History teacher at Vanguard Learning Center in Compton Unified School District. He also coached boy’s basketball, football and baseball. After three of the most amazing years of his life, Camarillo realized that it was time to advance his teacher repertoire and pedagogical understanding and returned to the San Francisco Bay Area to attend Stanford University’s Teacher Education Program (STEP) for his Master’s degree and teaching credential. While at Stanford, Camarillo was introduced to a progressive non-profit organization called the Mural, Music and Arts Project (MMAP), an economic and education empowerment program that seeks to inspire teens in East Palo Alto, CA through the arts. After serving as an education specialist for MMAP, he began in 2005 as the director of MMAP’s Teen Mural Program, a position he held every summer through 2009. During and immediately after his time at STEP, Camarillo taught 9th and 10th grade Humanities and served as the founding Athletic Director at the June Jordan School for Equity in San Francisco. In 2006, Camarillo returned to Compton and continued teaching 7th/8th grade history at the school where he began his career, where he taught and coached from 2006-2010. In 2006, Camarillo, along with his younger brother Greg, a former NFL wide receiver, founded a non-profit program called Charging Forward, a mentoring program that sought to reward student-athletes in Compton for their accomplishments in the classroom and respective athletic endeavors. In 2010, Camarillo began his career as a school leader at the East Palo Alto Academy (EPAA). As the school’s Asst. Principal, Camarillo helped reduce school suspensions by over 40% and created a positive, college going climate for the students and families of the EPAA community. 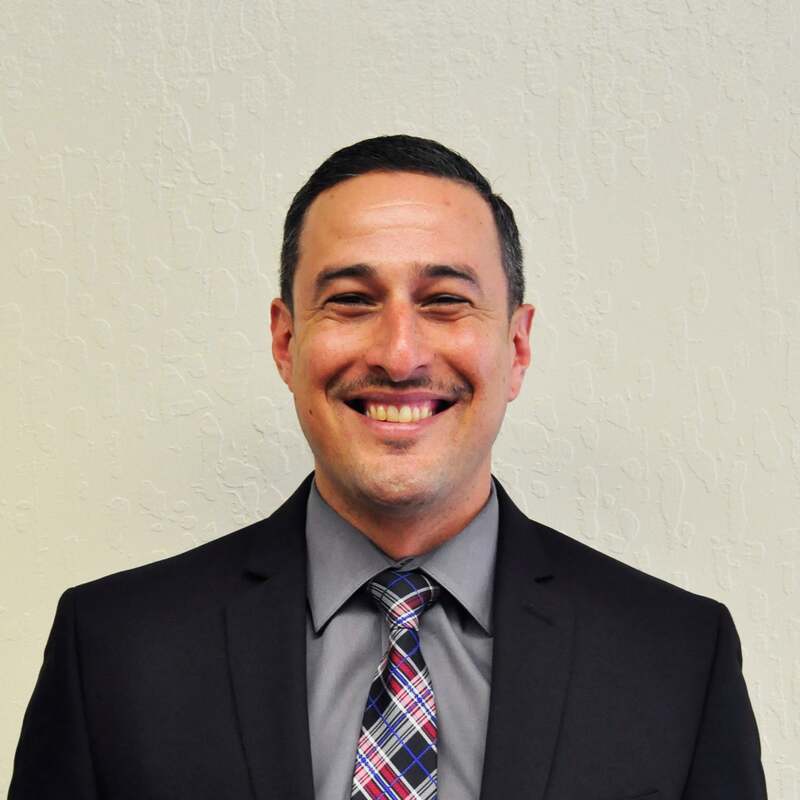 During his first year at EPAA, Camarillo served as a Teaching Ambassador Fellow for the United States Department of Education, where he sought to help bridge the disconnect between the formulation of federal educational policy and on the ground practice in urban schools. In 2012, Camarillo began the Educational Leadership Program at San Jose State University, where he graduated with a Master’s Degree in Educational Leadership and an administrative credential in 2014. In 2014, Camarillo was provided the once in a lifetime opportunity to become the Founding Director/Principal of the Luis Valdez Leadership Academy (LVLA), a position he currently holds. Under Camarillo’s leadership, LVLA has enjoyed a suspension free school year, and the creation a college-going, culturally vibrant climate. The school’s mission promotes culturally sustaining pedagogy, a focus on bi-literacy and preparation for four-year colleges and universities for 1st generation college students. In addition to giving birth to a new school, Camarillo and his life partner, Josephine, gave birth to their first-born child, a baby boy named Jaxson Albert. Camarillo is also a proud son of Al and Susan Camarillo, a Stanford professor and retired school counselor. He is a big brother to Greg, a retired NFL wide receiver and Lauren, a Spanish teacher at Willow Glen High School.